As People & Culture experts, one of the questions we get asked most frequently is “What perks should we offer to our employees?” In this competitive landscape, where unemployment is at an all-time low, businesses want to know how to get the biggest bang for their buck when it comes to designing offerings that attract, retain, and motivate their employees. Today, we’re diving into the perks and benefits employees expect and want from their employers, which according to Gallup’s State of the American Workplace, are those that offer them greater flexibility, autonomy and the ability to lead a better life. 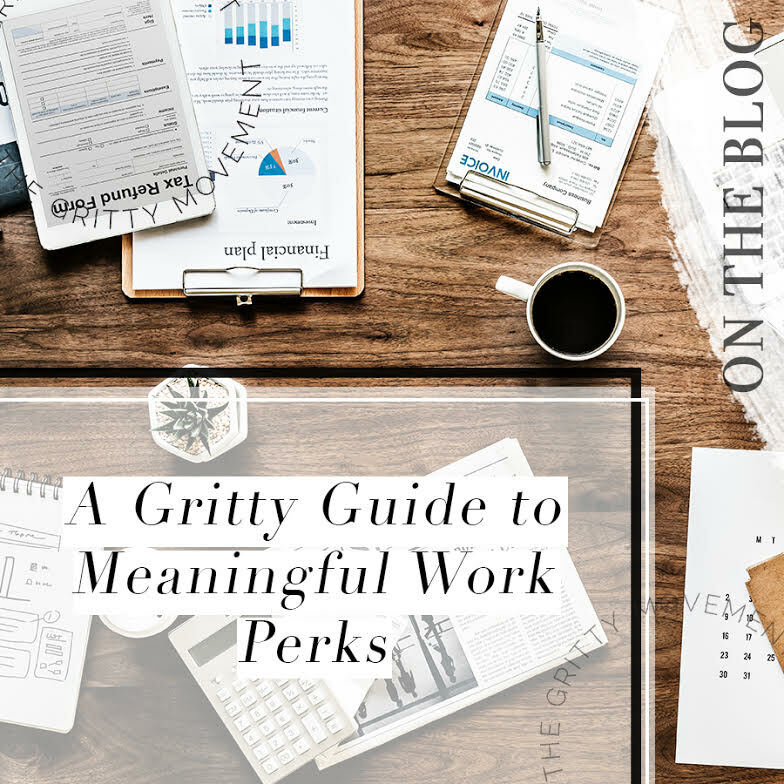 To help leaders understand how their offerings stack up, we’ll be talking about perks and benefits in four distinct categories: basics, important to some, differentiating, and added value. The main perk in this category is flextime, which allows employees the flexibility to choose the time of day they work (i.e. allowing employees to arrive to work between 7-9 am instead of a strict 8 am call time). 51% of employees say they would change jobs for this benefit, while 44% say their company already offers it. Employees who receive flextime benefits have higher levels of engagement and well-being than other employees. At the end of the day, your perks and benefits package should send a message to employees and candidates that as a company, you value their contribution and care about their personal well-being. How do your perks stand up against your competitors? If you want more help on designing an attractive employee offering for any budget, reach out to our team of experts at hello@grittymovement.com.